Handy Tote Dividers are an effective solution to storage space issues. 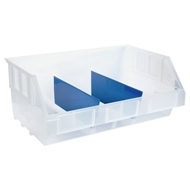 Ideal for dividing totes these dividers give you more space to organise by making two storage compartments in one tote. 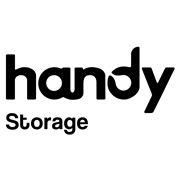 Suits all Handy totes in sizes 40 and 50. Ideal for use in the garage or office.